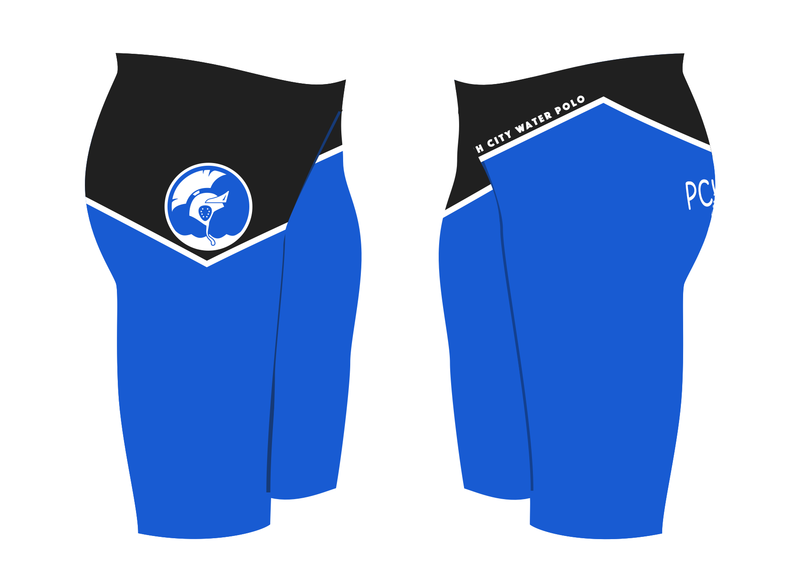 Last year we kicked off the updated club branding with new swim suits and we are pleased to offer a second batch for order. NOTE: in this batch the text on the back will change from “Come out to play!” to PCWP. Alternatively, instead of PCWP you can choose to have your name (or nick-name). 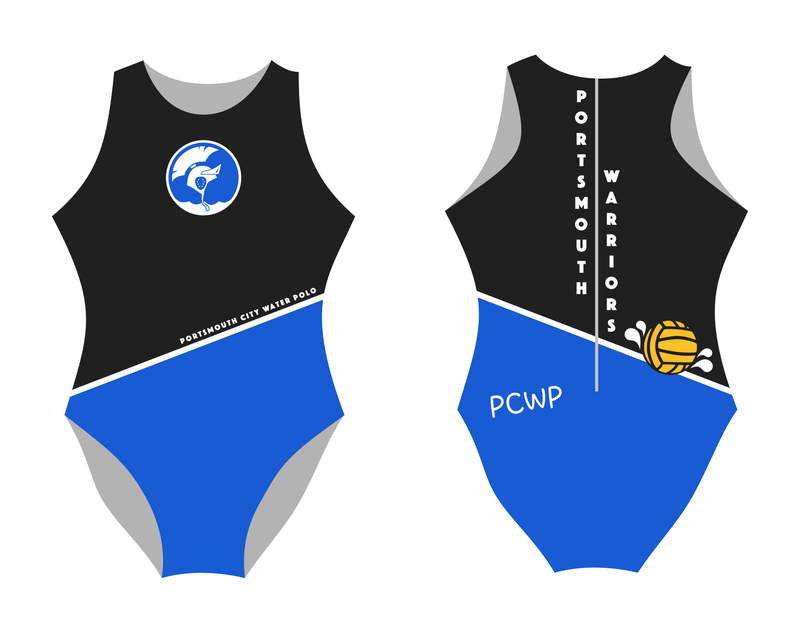 Please see the designs below – these give a good indication of the final design though they may vary slightly as Waterpoloshop recreate the artwork for printing. And of course you can also check out the first batch of swim suits as many members wear them at training. We will be ordering Finis suits – check the sizing guide under “OTHER”: size-chart. Sizing can be tricky, and there are no refunds as these are not off-the-shelf items. If you’re unsure what size to get, have a chat with a member who has one from the first batch. Please use the buttons below to place your order – and after making your payment email us the size of the style you want and your name as it should appear if you choose to personalise your swim suit.